Price: Rs. 2450/- Please Call for availability before you book any Event/Trek, to avoid 5% Transaction Charges. Please Call for availability before you book Vasota Jungle Trek Backwater Camping, to avoid 5% Transaction Charges. Last date of Registration for Vasota Jungle Trek Backwater Camping: Three Days Before the Event Or till seats left. Campsite for Vasota Jungle Trek Backwater Camping: Open Plateau near Backwater of Bamnoli Village. Departure Date & Time for Vasota Jungle Trek Backwater Camping: Day 1 by sharp 1.30 pm from SP College Tilak Road. 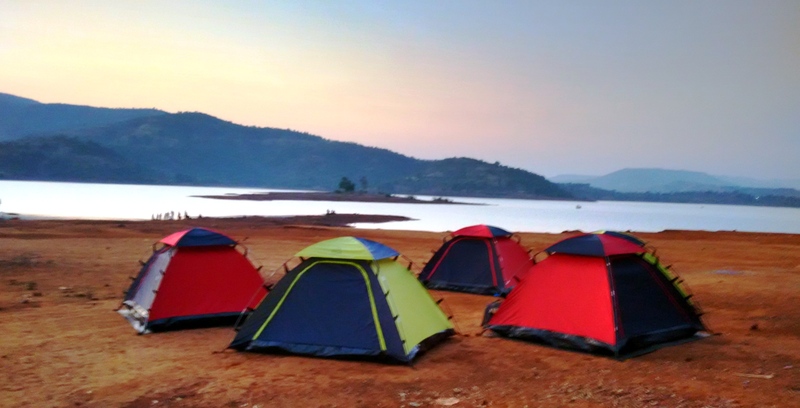 Arrival Date & Time for Vasota Jungle Trek Backwater Camping: Day 2 around 11.30 pm, at SP College Tilak Road. Meeting Time and Place for Vasota Jungle Trek Backwater Camping: Day 1 by sharp 01.15 pm at SP College, Tilak Road. Mode of Transport for Vasota Jungle Trek Backwater Camping: Pune – Bamnoli – Pune by Private Non AC High Back Bus. 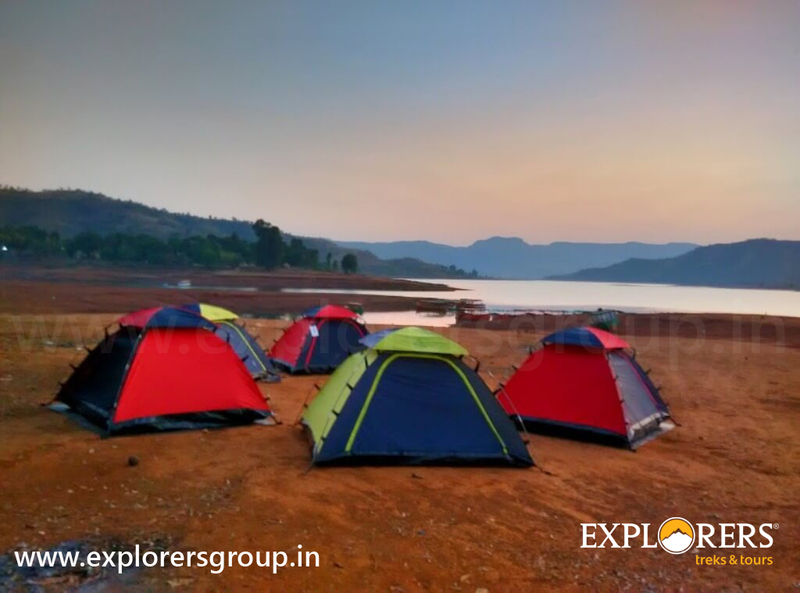 Route for Vasota Jungle Trek Backwater Camping: Pune – Satara Highway – Satara – Bamnoli Village. Two wheeler parking for Vasota Jungle Trek Backwater Camping: we will provide parking space at our office premises at owner’s risk. Charges: Rs.2450/- Per Head Pune to Pune.